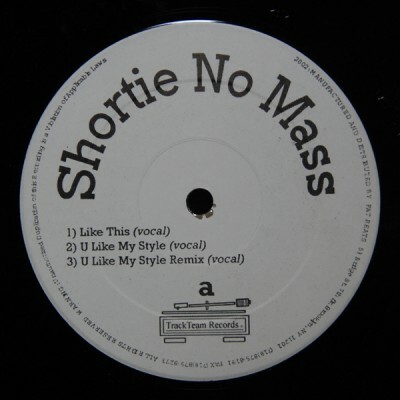 Only single release by Shortie No Mass a.k.a. Shorty No Mas, recorded in 1995, released in 2002 on TrackTeam Records, distributed by Fatbeats. Beats by Rockwilder and Mr. Walt of Da Beatminerz. 1 comment "Shortie No Mass – Like This / U Like My Style (VLS) (2002) (FLAC + 320 kbps)"
Is there anyway you can re-up this on florenfile?